FixIF is an emergency plumbing, gas, heating and roofing company. Servicing the area of Cambridge, London and East of England. We provide you maintenance and emergency services to every of your plumbing and roofing problem. Offer full maintenance for your home . 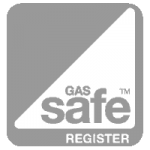 We provide professional services from a new gas boiler installation to a burst pipe for . 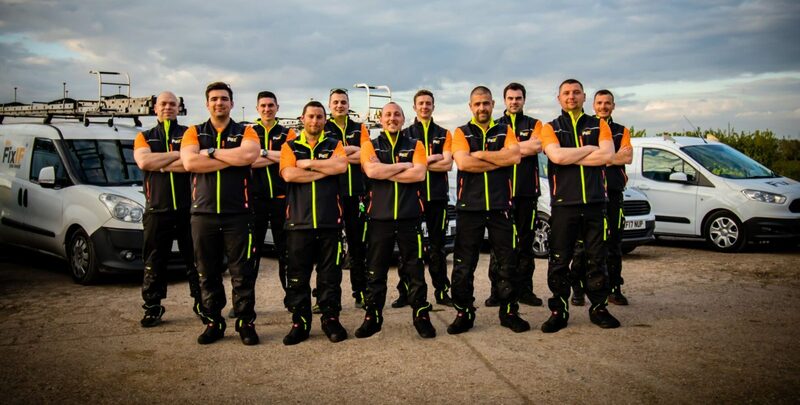 Our gas engineer team and heating specialist team strive to give their beast to our customers. FixIF has been in the industry of plumbing and roofing for over 19 years. Although this company was established nine years ago (2009), to serve customers with the best of plumbing and heating services. We are driven toward excellence in what we do, we work for the satisfaction of our customers. 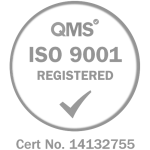 Furthermore we strongly believe in maintaining our reputation, this is why we do our best to deliver quality jobs. Whenever we are called upon.  We at FixIF are delivering high quality service. So this has given us the ability of gaining our customers trust. Also has given us the reputation that we currently enjoy in the industry. FixIF offers highest level of workmanship. Our customer relation is top-notch. It does not matter when you need an emergency service. Call us any time for maintenance or emergency issues. We are available between 7:00-22:00 everyday and seven days of the week. 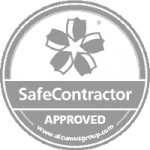 We provide insurance and guarantee on all our work . So you don’t have to worry about the quality of our service delivery. With over nineteen years of working experience, we have undertaken several jobs on different homes in east England and London area. We have been able to meet the requirements of our customers.